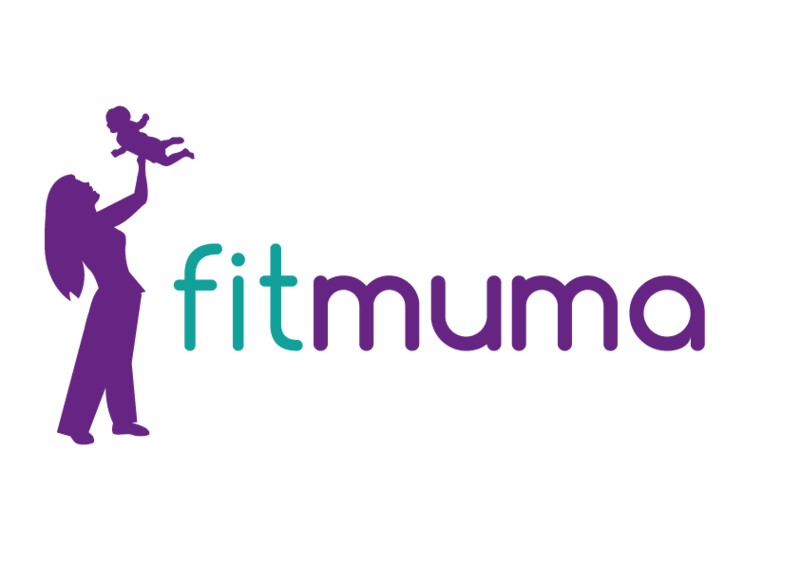 Once you have booked please email Laura at fitmuma.uk@gmail.com or message direct to 07725554957 so that she can forward you the prescreen to complete. Your ‘WORKOUT KIT’ – Pilates ball, theraband, loop band, resistance kit, foot massage ball and a 24-page colour Education Booklet filled with everything you need to know. 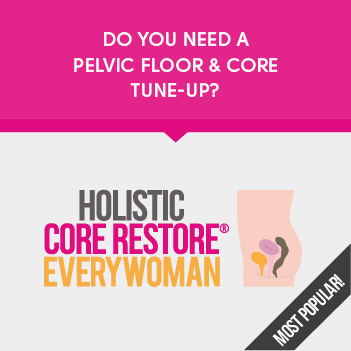 PLUS FOREVER Access to your own online watch and follow Homework Exercises portal and your colour Holistic Core Restore® Nutrition and Recipe Colour PDF Download. You may also like to take advantage of the FREE Facebook Support Group for the class where we can be a community and communicate with each and benefit from other live advice.